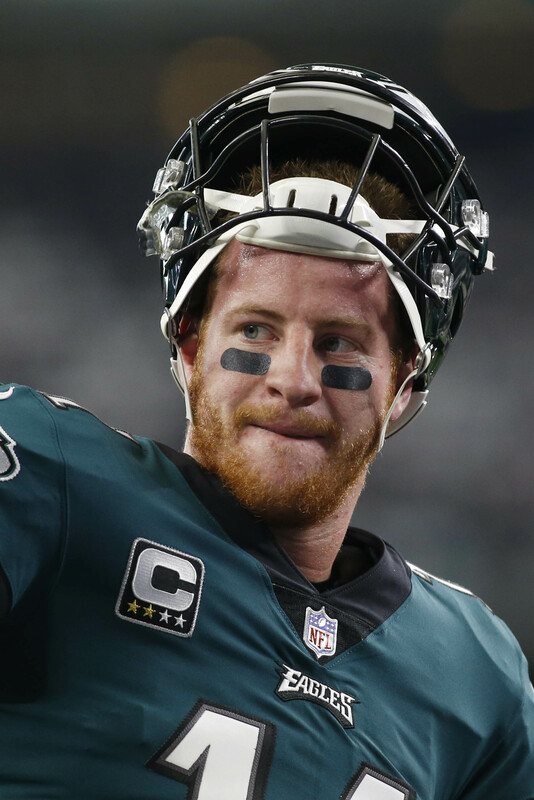 Wentz gets them to the playoffs and Sudfeld leads them to another SB victory. playing a contact sport while relying on a injury prone player’s a great business decision – philly! I’m a Cowboys fan and Wentz is a good QB, but for whatever reason the Eagles respond to Foles late in the season. 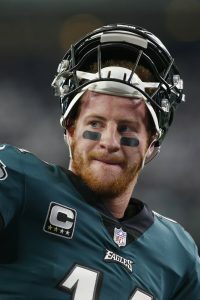 I’m not sure I would trust Wentz and his health moving forward. It will certainly be interesting to see how it plays out.